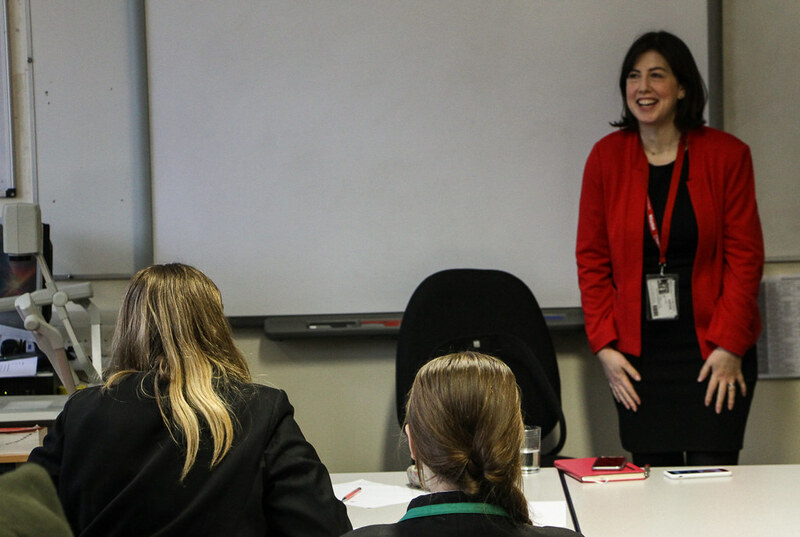 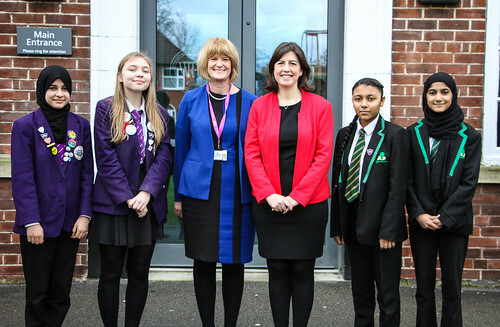 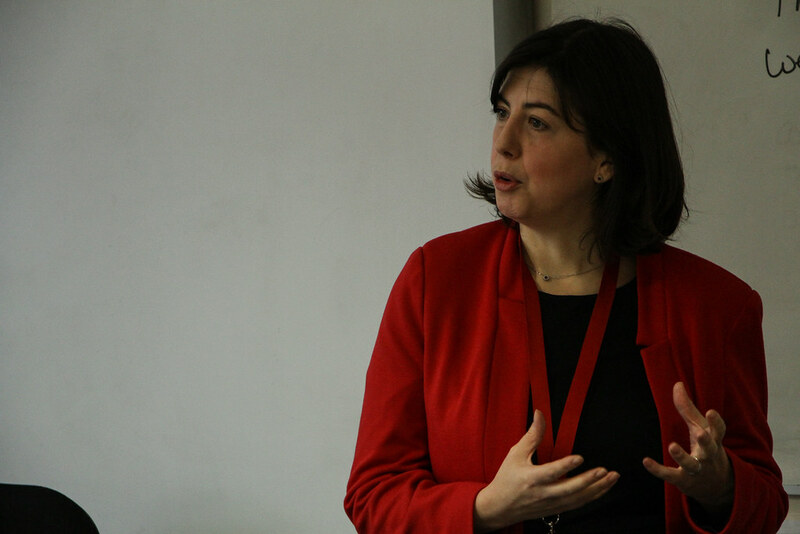 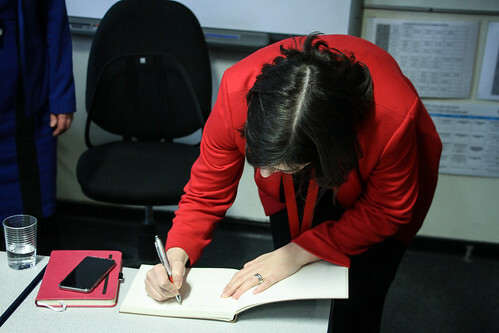 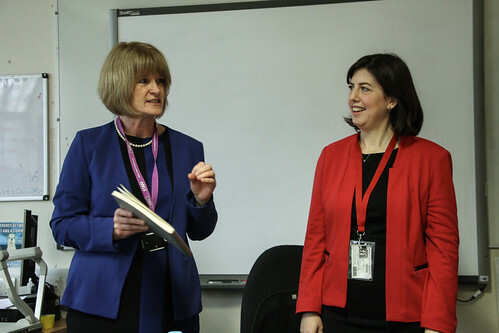 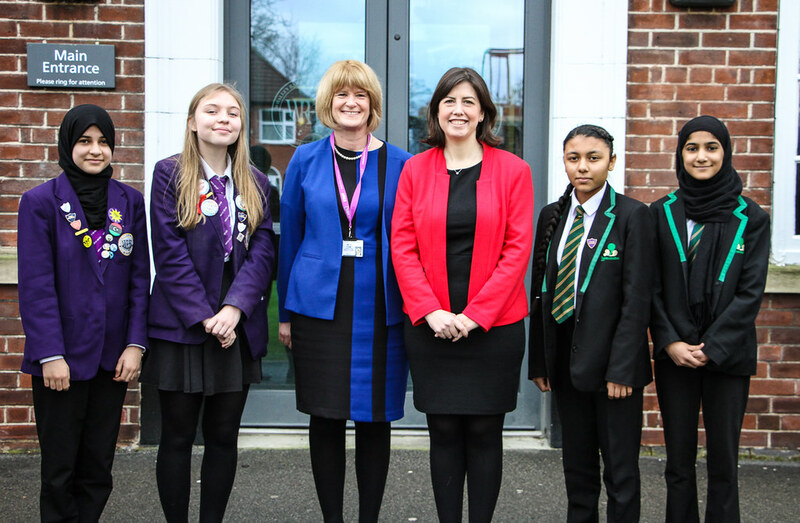 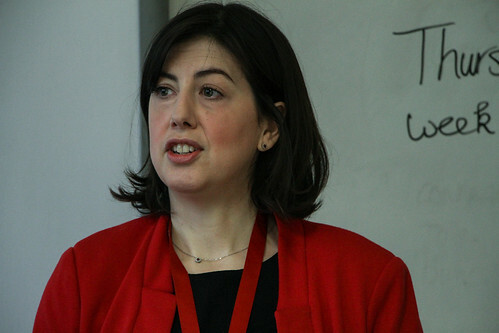 Shadow Secretary of State for Education Lucy Powell spent time with students of Whalley Range 11-18 High School and Levenshulme High School, discussing the major talking points on the current political agenda. As member or parliament for Manchester Central and having been raised in the local area, Ms. Powell discussed her role as part of the Labour shadow cabinet and her pathway into politics. 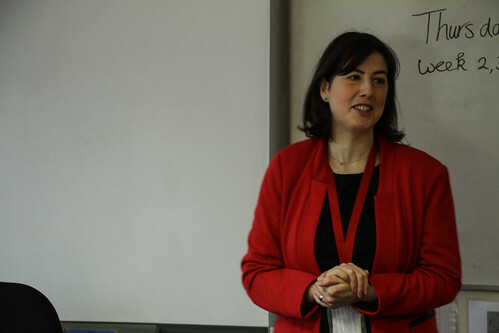 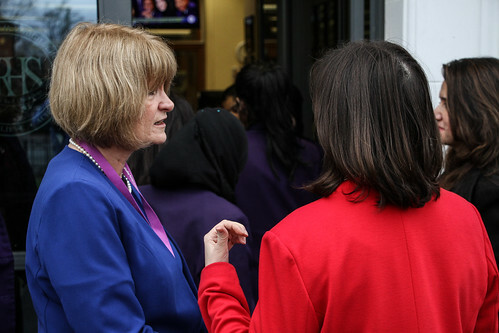 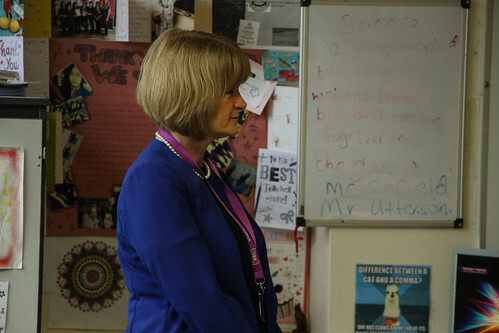 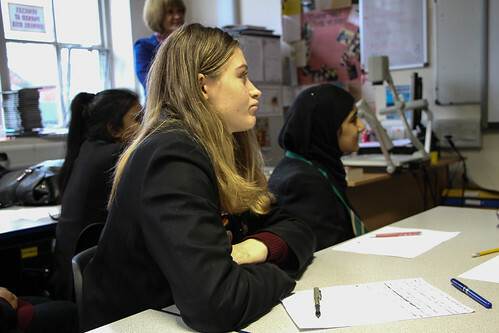 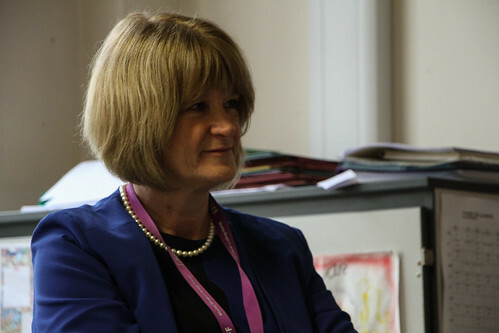 Students quizzed the MP on a variety of topics, ranging from her views on the EU referendum to her preferred candidate in the US presidential election race. It was brilliant to meet the girls from Whalley Range and Levenshulme today. They asked me lots of tough questions and were incredibly engaged and knowledgeable about politics. 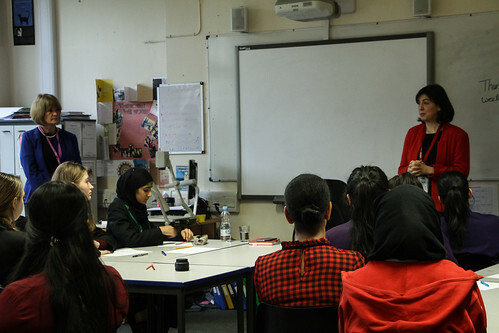 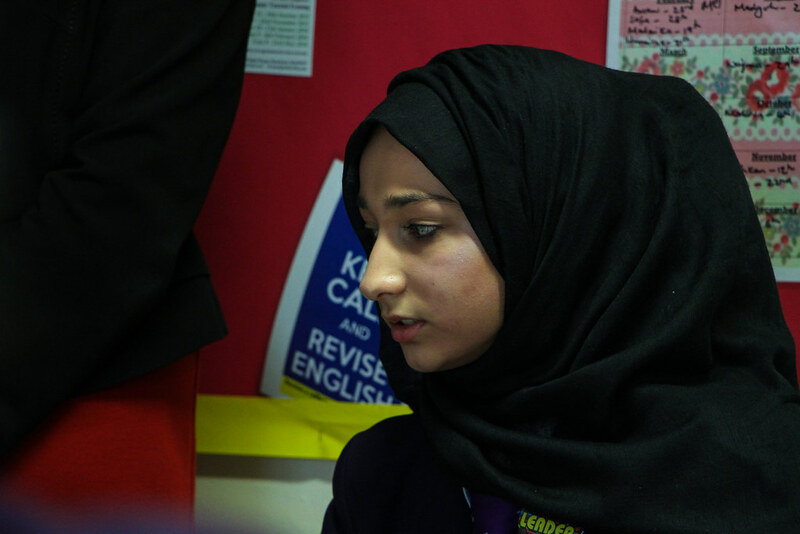 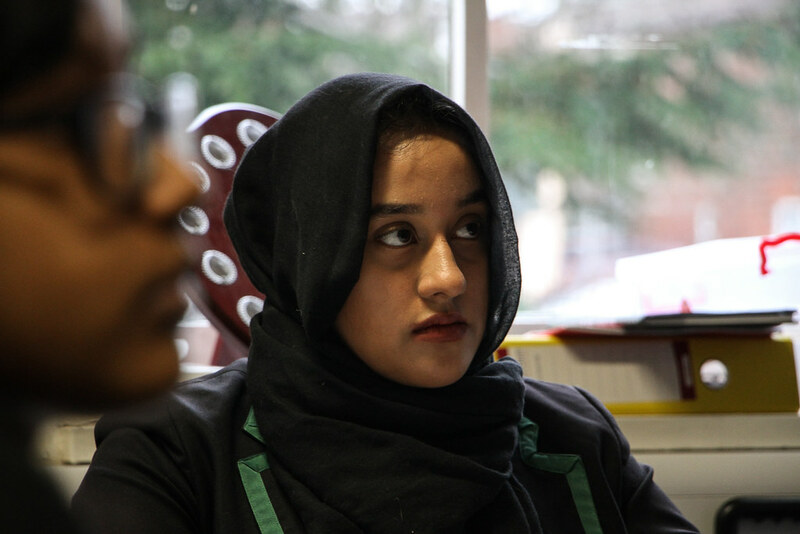 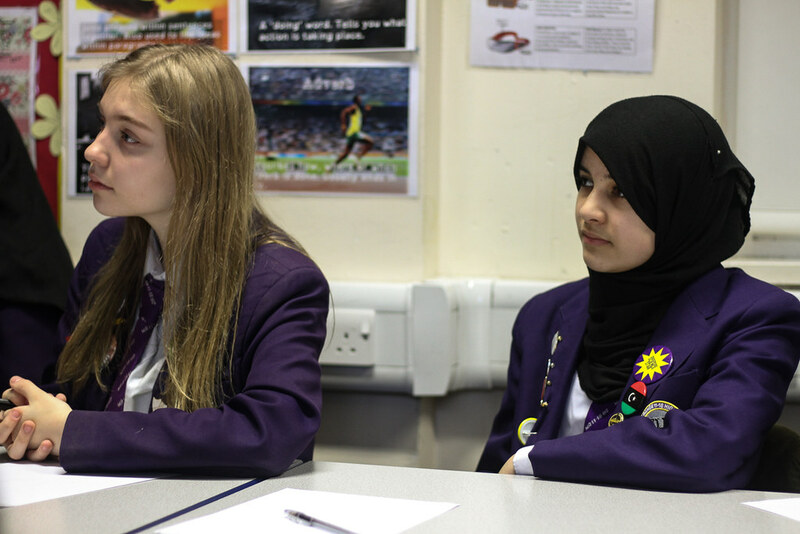 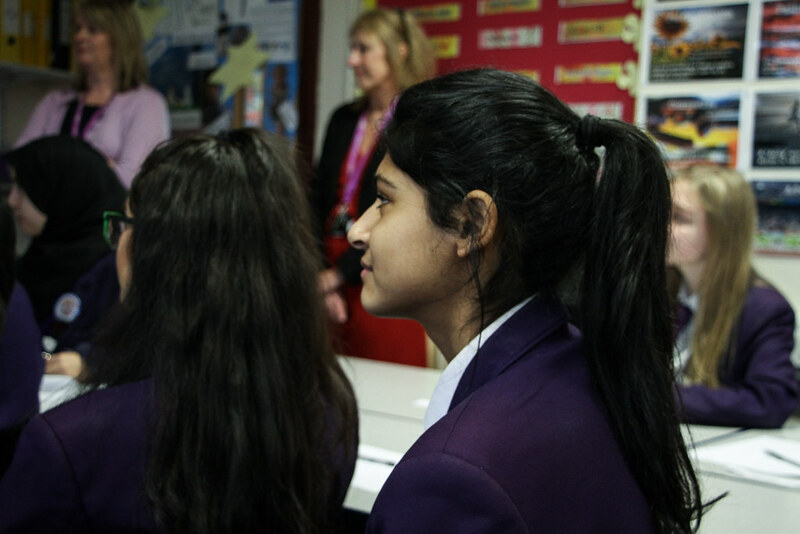 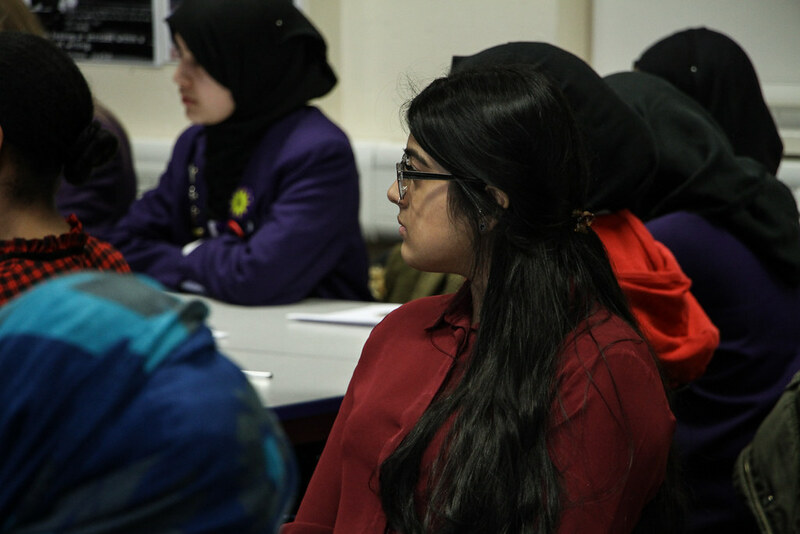 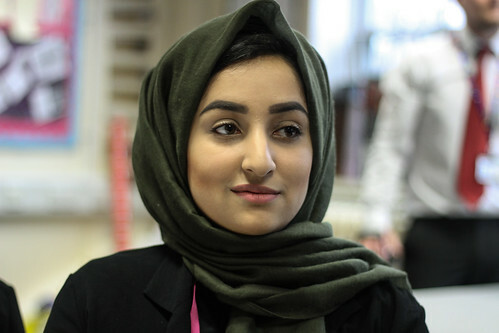 I find it really refreshing to come into local schools and discuss what matters to young people in Manchester. 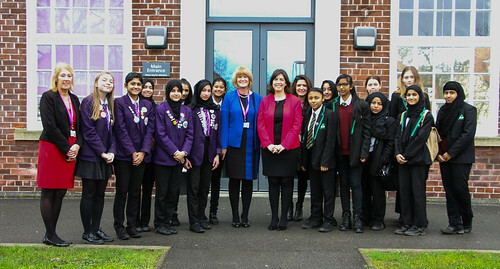 We would like to thank Ms Powell for giving us her time and providing a wonderful opportunity for students of the school.